q-unit is in da house. 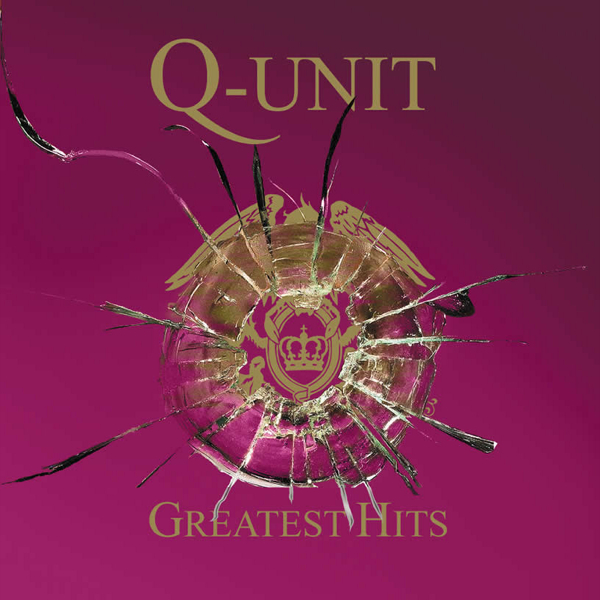 q-unit greatest hits-album is a rather nice mashup album combining 50-Cent and the greatest hits from Queen with tracks like “This is How We Bite the Dust,” “Bohemian Wanksta” and “We Will Rock You in Da Club”. you can grab it – while it lasts – on q-unit.net or via this bittorrent-file.